Improve the health of your home with professional tile, stone and grout cleaning from Nature’s Way Chem-Dry. 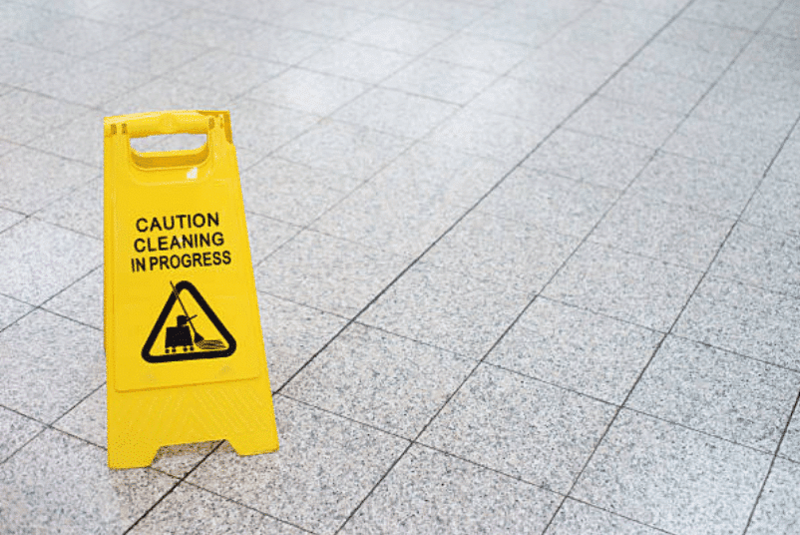 Our service removes grime, dirt and bacteria from porous areas to return the shine to your stone and tile floors! 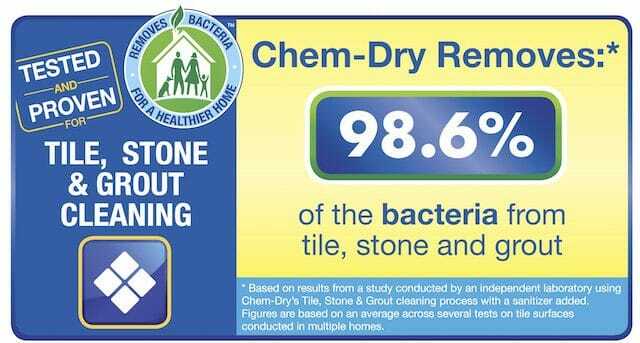 A recent independent study determined that Chem-Dry removes 98.6% of bacteria from tile, stone and grout during our cleaning process. 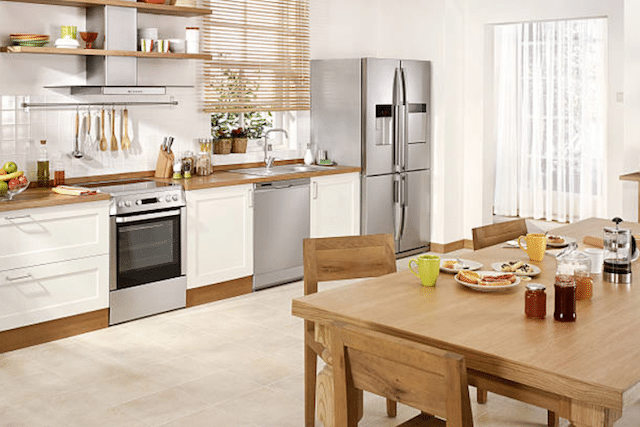 Experience the health benefits in your own home with an appointment from Nature’s Way Chem-Dry. 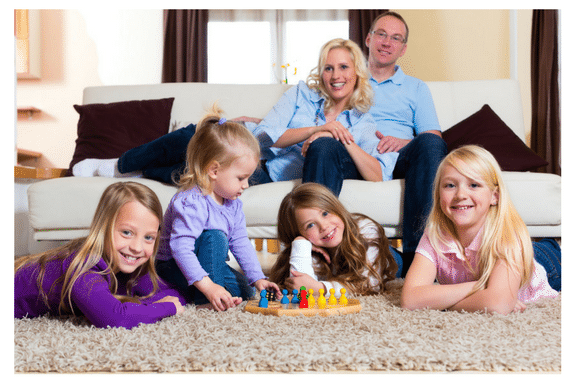 Superior carpet cleaning from Nature’s Way Chem-Dry helps maintain and restore the color and comfort of the carpet in your home with Hot Carbonating Extraction and green solutions. 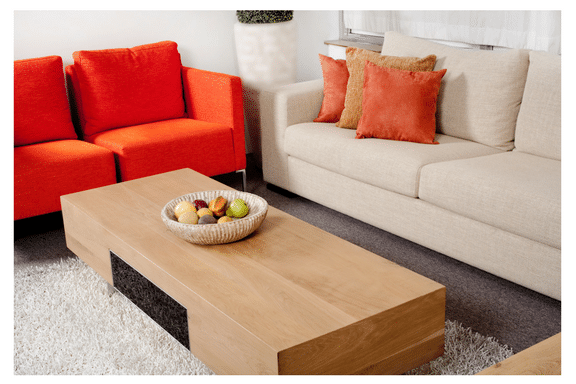 Deep upholstery cleaning from Nature’s Way Chem-Dry features green solutions to remove dust, dirt and allergens from the furniture fabric in your home and from vehicle upholstery too! 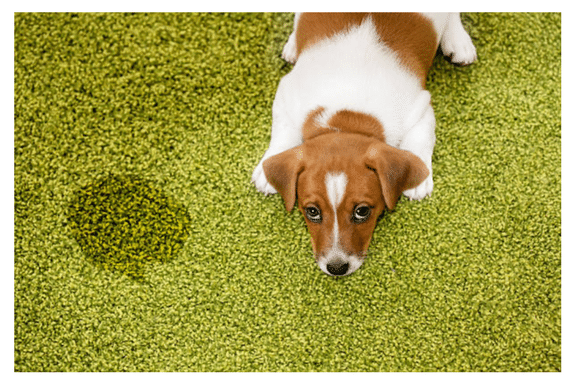 Pet urine odor removal from Nature’s Way Chem-Dry features P.U.R.T.®, our revolutionary treatment system, and safe, healthy results for dogs, cats and other common household pets.